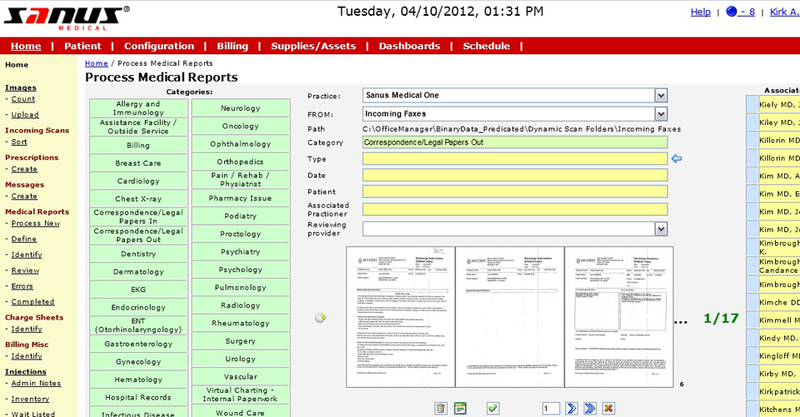 Office Manager is a backoffice system developed for Sanus Medical. 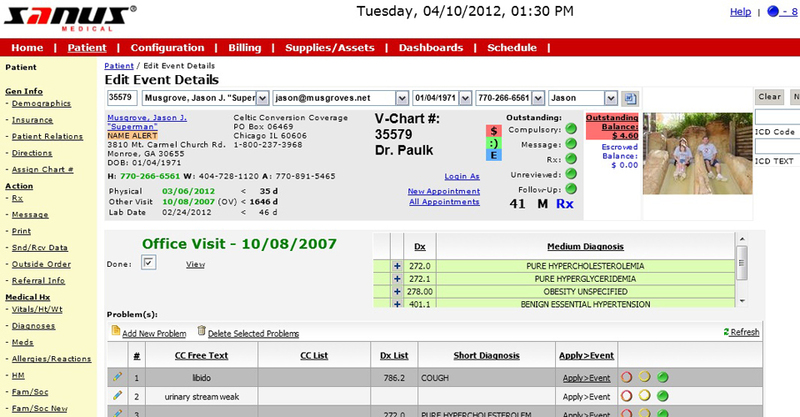 It handles the main operations for Sanus Internal Medicine locations. The primary functions are EMR for Electronic Medical records, Billing Management, patient physicals, and intra office messaging. The project was originally a conversion from a Microsoft Access database. The Access database was converted to a web based application based on ASP.NET and Sql Server.